He played more than 100 games for Australia and is now one of the country’s most entertaining cricket callers. Here’s what makes ‘Flem’ different. With his unfailingly good humour and analytical brain, Damien Fleming was always going to make his post-cricket career mark in the media. And, what better way to utilise those traits than as a member of the new Channel Seven cricket commentary team. Damien will join Ricky Ponting and other experts as part of the new six-year deal bringing the summer of cricket to the Seven Network and Fox Sports. 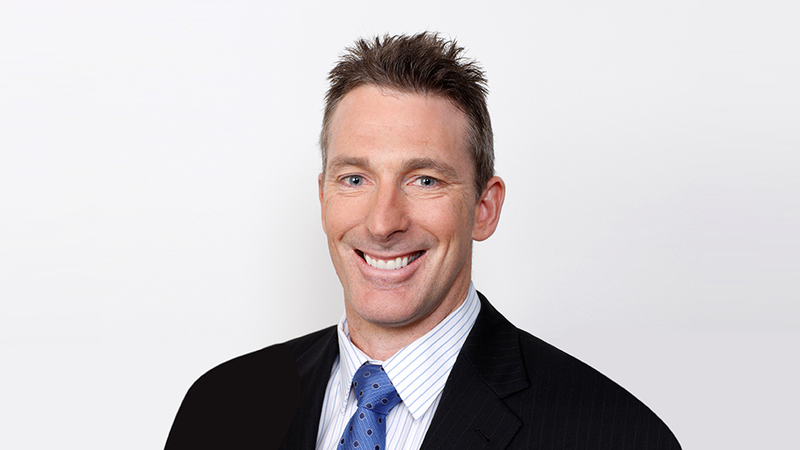 Previous a highly popular member of Ten Network’s Big Bash League broadcast team, Damien is known as “bowlologist” because of his theories and insights on the craft. Not mention his best-selling first book Bowlology released in 2013 – an entertaining collection of stories from his life in cricket – and the famous podcast spinoff, Bowlology Report. Damien has also been a key part of 3AW’s international cricket coverage and a regular panellist on RSN radio’s popular Breakfast Club. It’s little wonder, he has more than 197,000 Twitter followers! A member of the all-conquering Australian cricket teams led by Steve Waugh and Ricky Ponting, Damien has many tales to tell. Who can forget the Victorian’s Test career beginning in spectacular style with a hat-trick on debut in Rawalpindi, Pakistan? If you’ve heard Damien speak publicly, he’s no doubt mentioned it! Damien’s looping outswing delivered from a smooth, high action perfectly complemented the bowling of the pacier Glenn McGrath and Jason Gillespie. 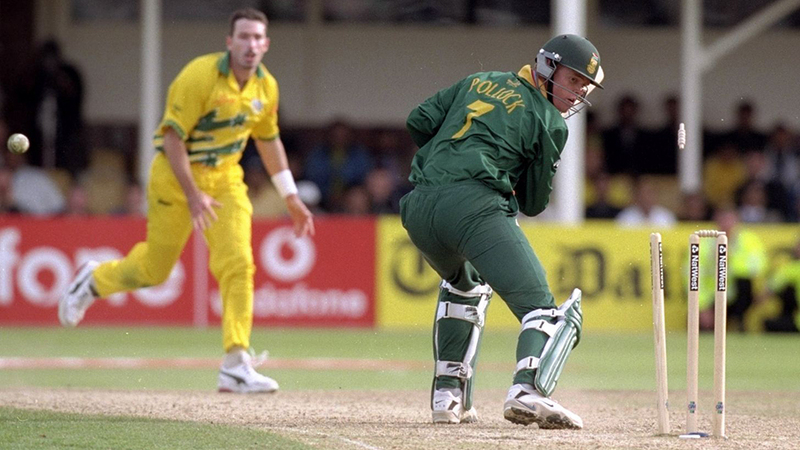 He was more incisive after cutting his run-up as a result of on-going injury, and would have had another hat-trick if Shane Warne had not dropped a straightforward slip catch in Adelaide during the 1999-00 summer. Injuries finally took their toll after 10 years at the top, and in 2003 Fleming retired to take up a coaching role at the Cricket Academy in Adelaide. He finished with 20 Tests between 1994 and 2001, 75 wickets at 25.89, and 88 one-day internationals. To find out more, read: Damien Fleming moves to Seven in historic cricket deal.